Hey all! It's been a while since I've posted anything but I've taken some time off to enjoy life without too much attention on social media. We get too sucked in to those things and I wanted to take a break. For New Year's Eve, I didn't feel like going out to party but more hanging with friends and having a good laugh so we went over our friend's house with some big kids drinks and played some games. 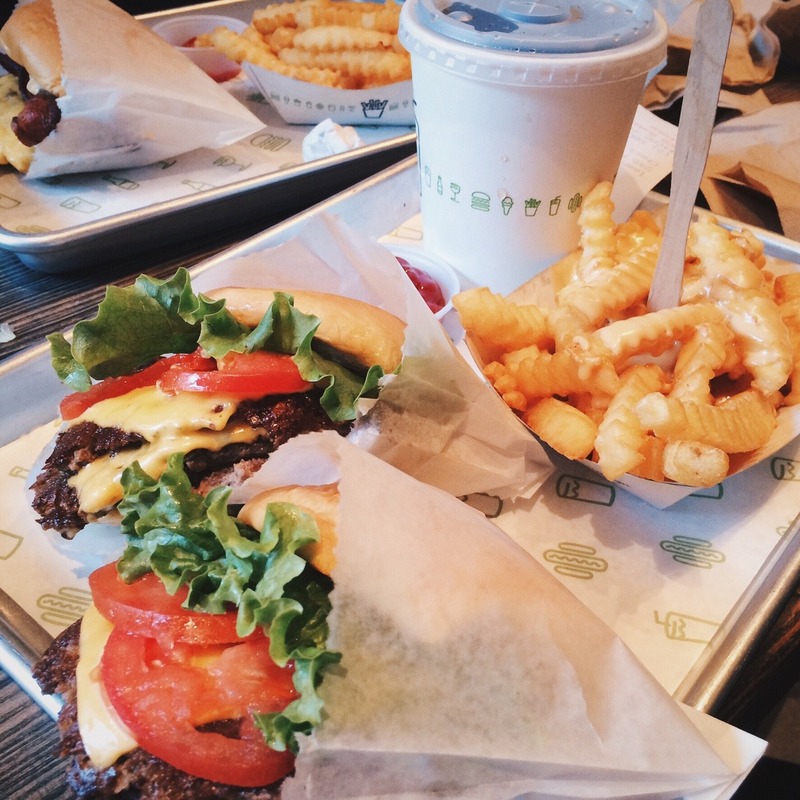 We made plans to eat some delicious Shake Shack the next day since we haven't devoured such deliciousness and I have no regrats. 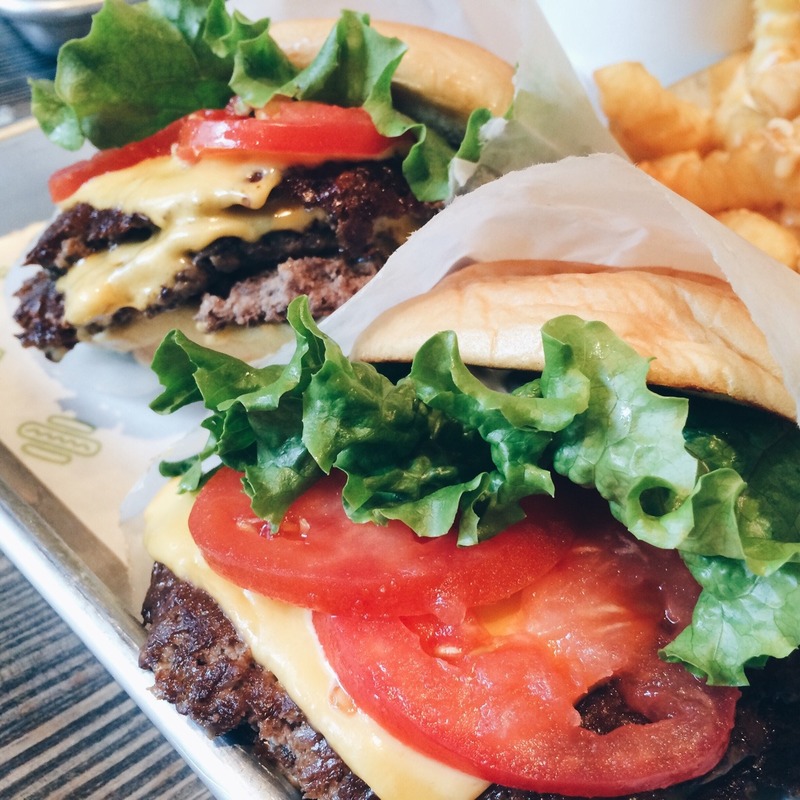 Surprisingly, I wasn't able to finish my double Shackburger and I usually do. I guess my stomach got smaller and I can't fit as much food in there anymore. Since we're on the topic of a new year, I have a few goals I hope to accomplish. This year, I want to be more consistent in blogging as well as uploading videos on Youtube and maybe being able to book a plane ticket to somewhere and just travel for a little while. I want to go somewhere. I'm itching to be some place else and to explore. Guess you can say the wanderlust is real this year.